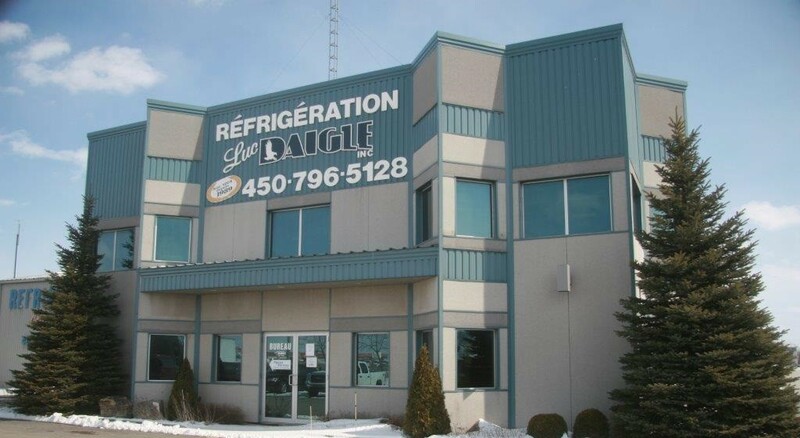 Refrigeration Luc Daigle has a complete developped service for refrigerated goods transporters. With us, the customers discover a set of diversified products (refrigerated trailers, refrigeration units, refrigerated boxes, etc.) complying with the most advanced industry standards while having competitive prices. With a team of advisers and experienced technicians, our company offers a personalized service. We believe that offering the best quality begins with an understanding of your needs. We consider it essential to advise and inform you about the best practices for the use of refrigeration units. For either local or long distance transport, our expertise and our facilitie enable us to offer purchases or rentals of customised equipment for your businesses, in order to optimize your transport operations.